We’ve been back at home about 6 weeks now and life is starting to get back to normal. 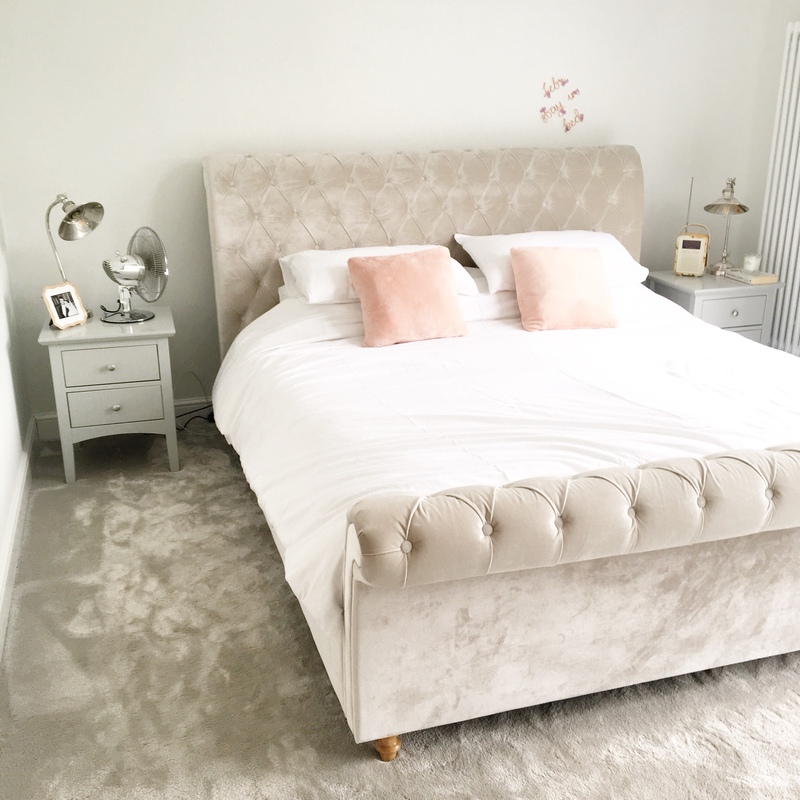 There is still a lot left to be done (I’m currently sat in my un-tiled kitchen) but most of this is adding the homely, finishing touches to each room. 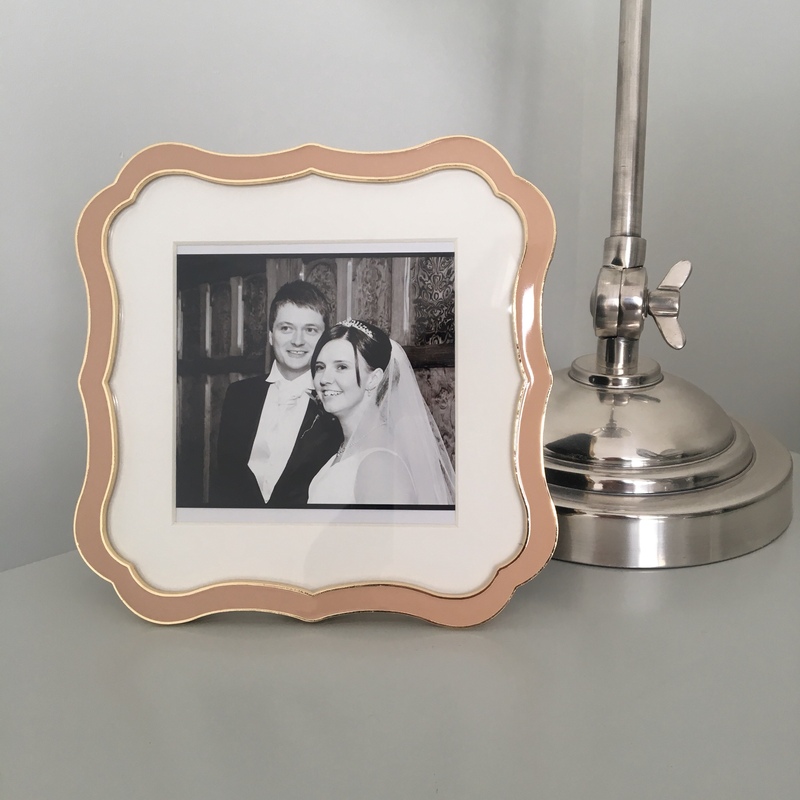 For so long we had a brown and cream base to our home and I love that very little of that remains but what it does mean is that a lot of our home accessories no longer go. 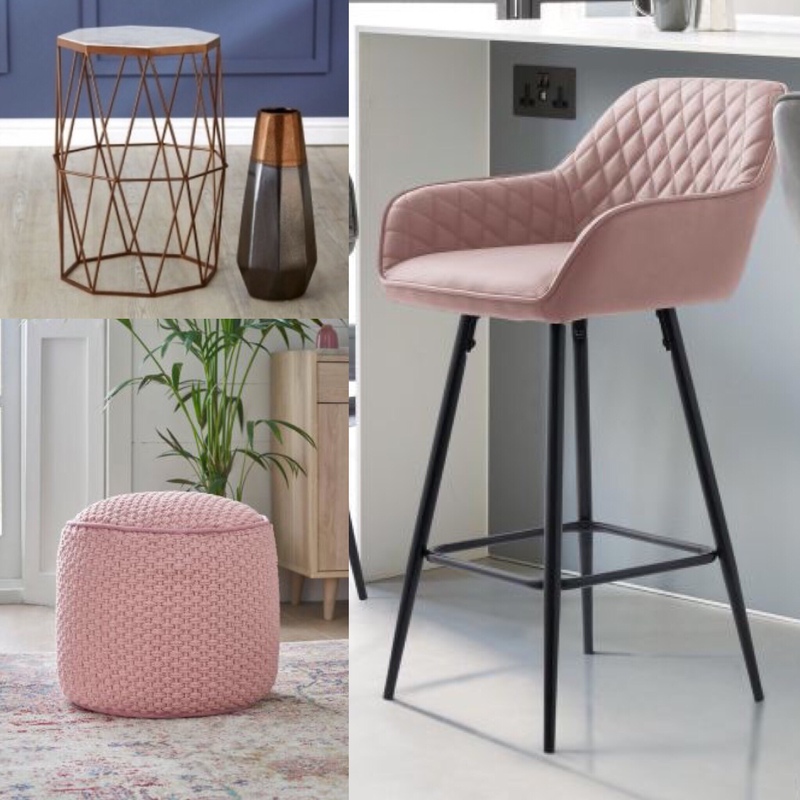 The main colours are now off-white, grey and navy and I’ve found myself drawn to lots of pink and coppers for added colour to our rooms, plus in a house of boys it gives a feminine touch. With such a blank canvas to start with I love the hints of colour that come with the pink, blush and copper tones. 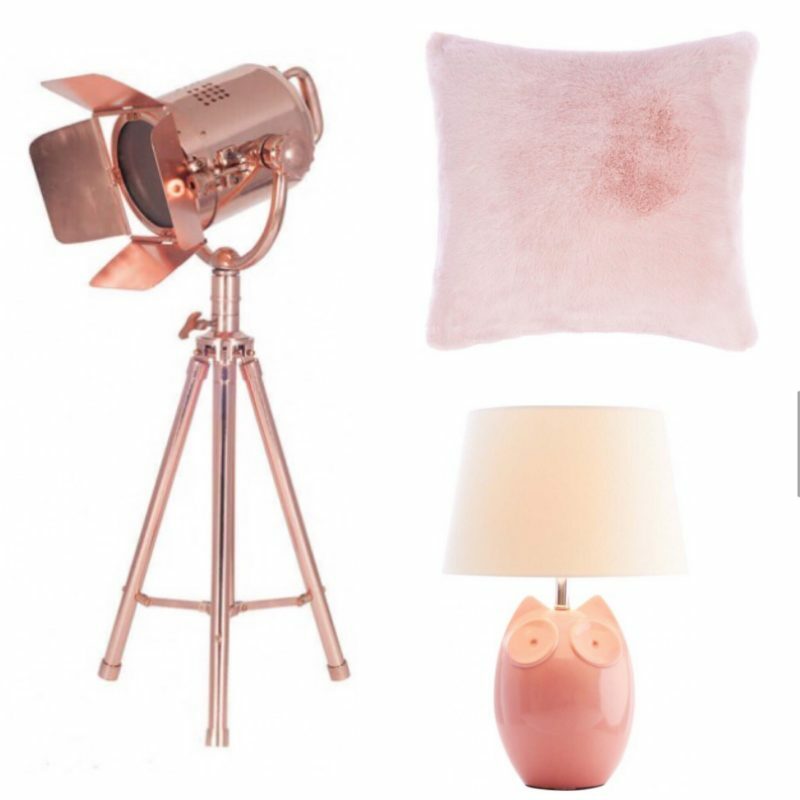 A girl can never have too much pink can she?